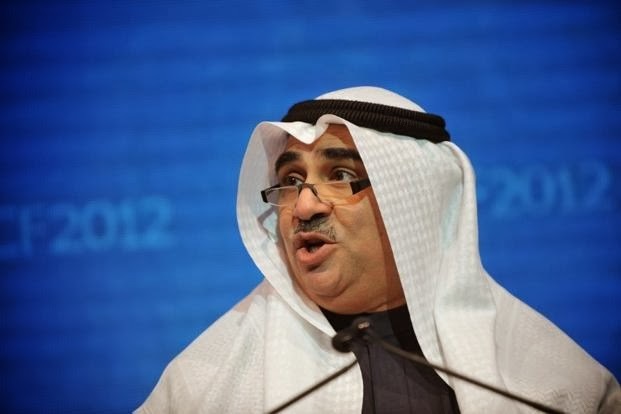 Part-time foreign workers employed at neighborhood Qur’an memorization centers and charities will not be fined for violating labor laws during the ministry’s inspection raids, said Labor Minister Adel Fakeih. Such charities depend heavily on foreign workers, who teach the Holy Qur’an to the children of compatriots. The minister, however, said that these workers should be in possession of a valid residency card with the profession written on it. Other conditions are that the worker should not have been registered previously as absconder by his employer and should provide a no objection certificate from his original employer. Approvals will be registered on www.ajeer-sa.com. Data on the establishment that provides the service (the original employer) and the beneficiary (charity or center) should be entered on the website, along with the starting date and the time limit allowed by the employer. Inspection teams from the Labor Ministry have begun conducting ad hoc checks on private sector companies to ensure compliance with new labor laws.